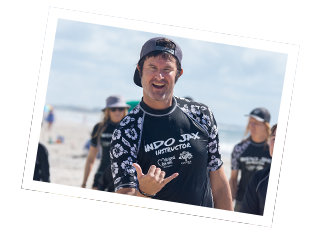 Visually Impaired Surf Camp from Indo Jax Surf Charities on Vimeo. My Name Uncle from Indo Jax Surf Charities on Vimeo. 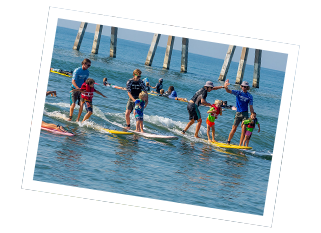 Indo Jax® Surf Charities is committed to empowering disadvantaged, medically fragile and special needs children by exposing them to the ocean environment and teaching them to surf. 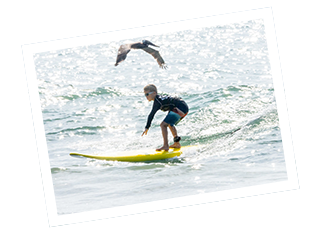 We believe that the ocean and learning to surf has profound healing properties and can build self esteem in children with special needs. 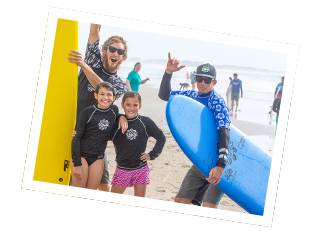 We provide these surf camps at no charge to the participants. 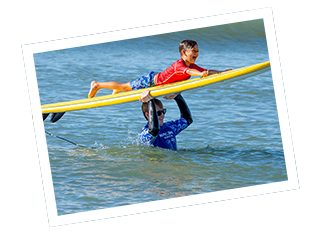 Children who participate in our surf program inevitably move from a feeling of skepticism and reluctance around the ocean to empowerment and confidence, a sense that if... "I can do this, I can do anything!" Visually Impaired Camp In Memory of Anita Lathan July 16,17,18 Click to Register! Access of Wilmington July 16,17,18 Click to Register! Special Olympics July 19 Click to Register! Childhood Cancer In Memory of Donnalee Wilcox August 6,7,8 Click to Register! Incomplete registrations will not be accepted. To reserve your slot you must complete both steps 1 and 2. 1. 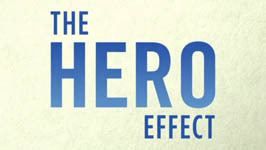 Donate to our surf charity program via the Crowdrise link below. It costs us $300 per person for our 3 day surf camps. It is a very large undertaking to raise the money needed for these programs, so we expect participants to help us with that. Donate for every participant you are registering, $50, $100, $300 whatever you can do to help support this wonderful program. It is tax deductible and very much appreciated. Thank you! 2. Register each participant that plans to surf via the registration links. We do allow siblings to surf, so please register them if they are planning to participate. Children who have not registered will not be allowed to surf. Please provide all information so that we can serve your child in a safe and fun way. Thank you!